Blepharitis, Meibomian gland dysfunction and dry eyes all go hand in hand. Treatments that will be discussed will address all three of these conditions. Michael Lange OD, CNS has been involved in the natural treatment of these conditions for over 20 years with great success. Dr. Lange has patients that come to Lange Eye Care and Associates from all over the country to have specific treatments in the clinic and to learn how to treat these conditions naturally. 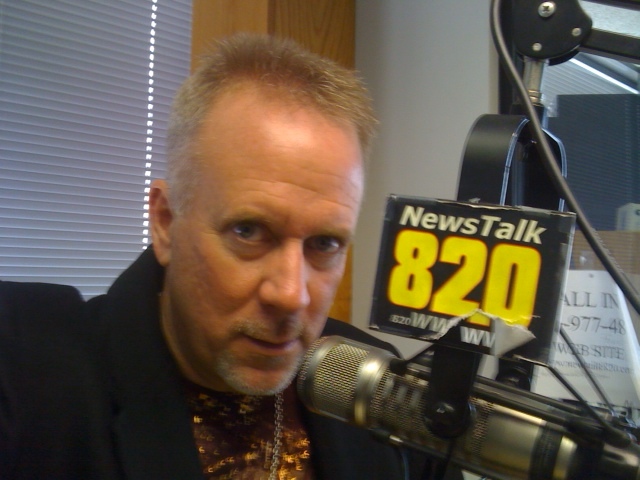 Michael Lange OD, CNS preaches the power of proper nutrition for eye health on the radio waves multiple times during the week and can be heard all over the world. He has been hosting a talk show called “Ask the Dr.” non stop since April of 1993. He has touched the lives of 1000s of listeners over the years by educating them on proper nutrition, lifestyle adjustments and proper supplementation. Dr.Lange is famous for saying “food is medicine”. Dr. Lange states if his procedures are followed then it is not necessary to be on oral and topical antibiotics or have expensive procedures like lipiflow, meibomian gland probing or IPL laser treatments. Dr. Langes protocol will help meibomian gland dysfunction, blepharitis, dry eye syndrome and make the entire body healthier. learn more about Lange Eye Care at http://www.langeeyecare.com , Dr. Michael Lange blog at http://www.drmichaellange.com , or nutrtion site http://www.fortifeye.com . Tags: blepharitis, blepharitis meibomian gland dysfunction and dry eye, dry eyes, Lange eye care and associates, lipiflow, meibomian gland probing, michael lange od, michael lange od cns, natural treatment of meibomian gland dysfunction, talk show called "ask the dr"
← Michael Lange OD on omega 3 and prostate cancer risk.